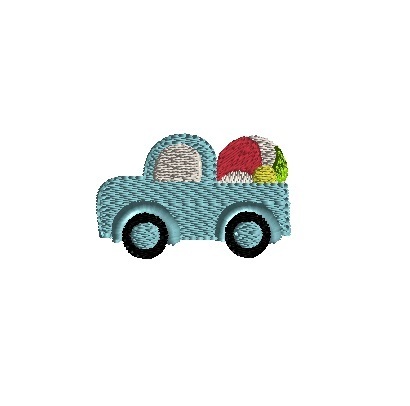 Mini Beach Ball Truck - 3 Sizes! A cute design for shirts, hats, socks, bags, and more. Baby Whale Applique - 4 Sizes! Flamingo Applique - 3 Sizes! Mini Boat - 2 Sizes! Mini Fish - 3 Sizes! Finish Size 1.00" x .64"
Finish Size 1.50" x .96"
Finish Size 2.00" x 1.28"